The Three Valleys (technically four valleys now!) ski area should be on every skier and snowboarders to do list. One of the worlds biggest ski areas is made up eight separate but linked ski resorts each with their own character. So whatever your budget or taste, one of the Three Valley resorts will suit you. 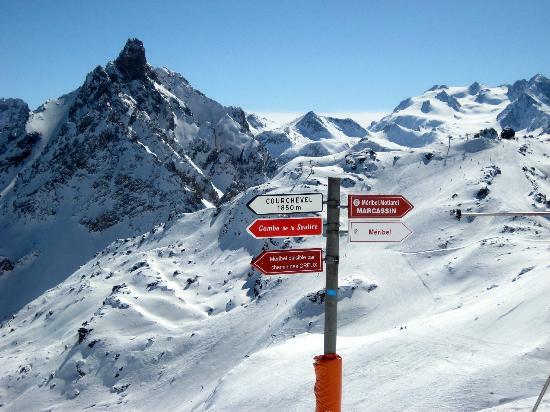 Meribel sits in the heart of the Three Valleys and is renowned for its night life, but also has great off piste and the best snow park in the area. Mottaret in the same valley as Meribel gives access to the same ski area, with a slightly quieter atmosphere. La Tania is a great all rounder with tame wide pistes for beginners but also a pretty good nightlife giving it something for all. The exclusive Courchevel is the favoured hang out for the rich and famous, but also has some great runs for all abilities. 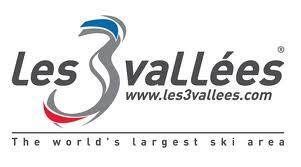 Val Thorens is the highest resort in France and offers some great ski in/ski out opportunities. Intermediates will find Les Menuires right up their ally with an excellent range of blue and red runs. Seekers of quieter and calmer ski resorts will adore St Martin de Belleville with its traditional chalets and church. Brides-les-Bains is the resort to head to if being pampered is up your street, with its first rate spas. And the latest addition to the Three valleys collective is Orelle, a small peaceful hamlet under Val Thorens. Ski-Lifts offer airport transfers to all the resorts in the Three Valleys, in both the summer and winter. 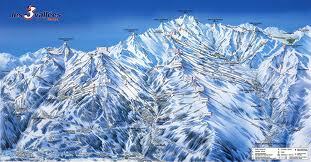 There are various options for your transfer to Three valleys with many airports and train stations being accessible. Transfers from Chambery airport, Lyon airport, and Geneva airport, take 2 to 3 hours, depending on traffic and weather conditions. Transfers from the train station in Moutiers is only around half an hour in duration to some of the resorts. Ski-Lifts also offer a range of transfer types to the Three valleys at great prices. Including private transfers, executive transfers, luxury limousine transfers, stretch hummer limousine transfers andcoach transfers. So whatever the size and budget of your party, we’ll have an airport transfer option for you. Simply use the quote generator, choose your preferred airport transfer to the Three Valleys and make your booking online.